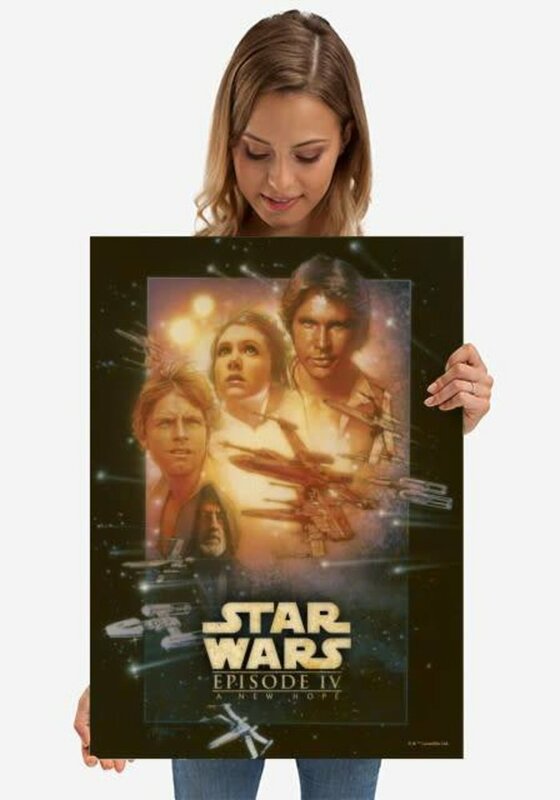 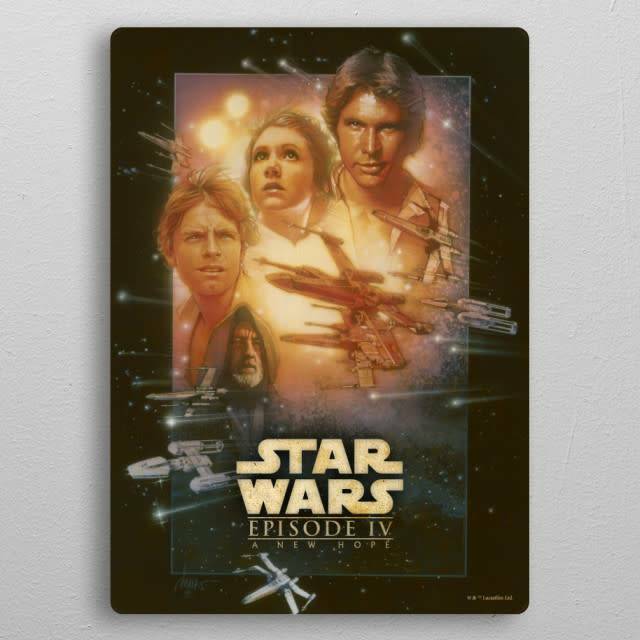 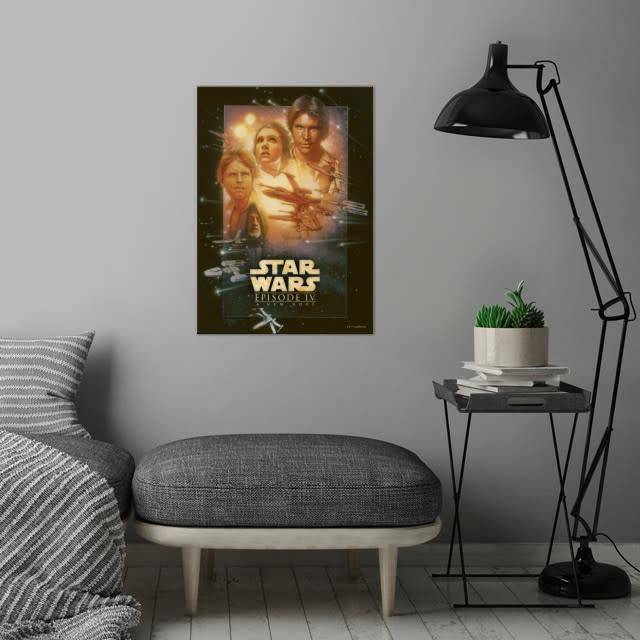 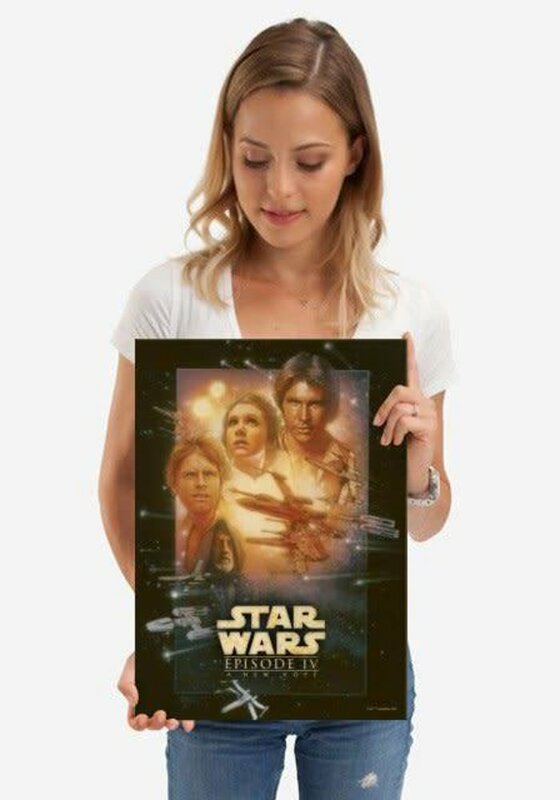 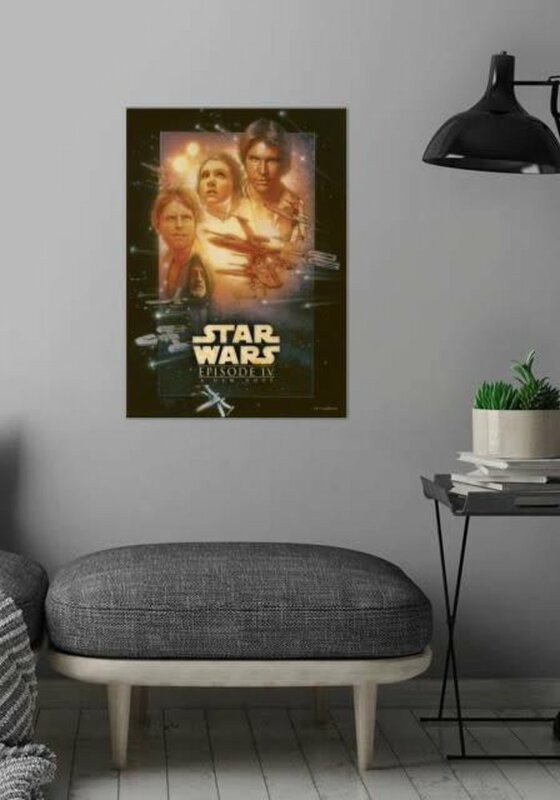 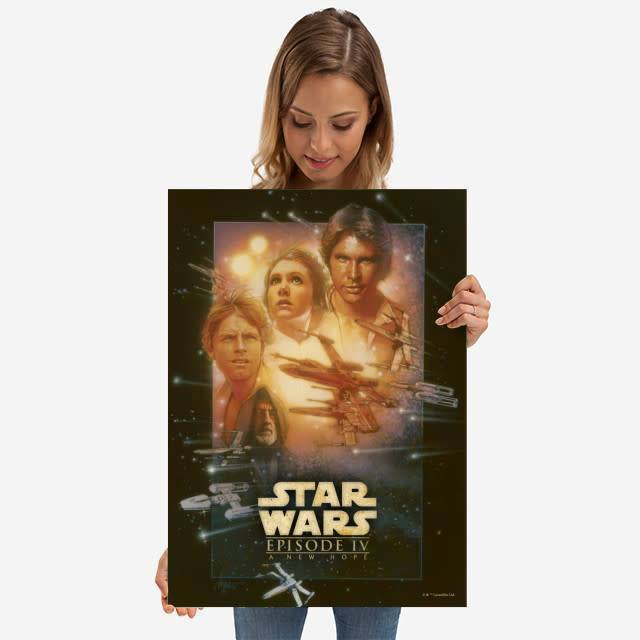 Decorate your wall with this A new Hope Displate created by Star Wars. 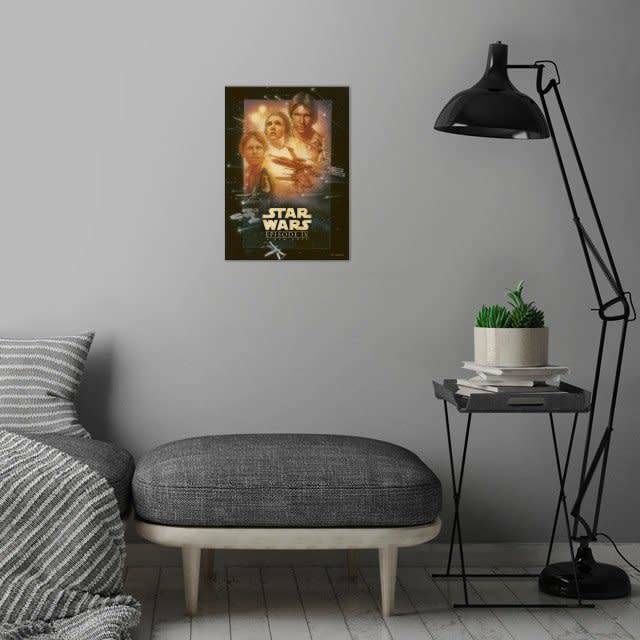 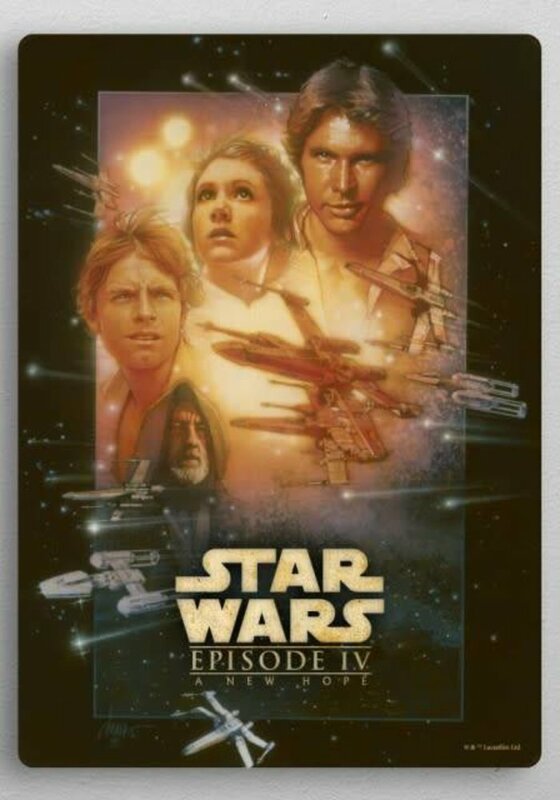 This product is licensed, limited and numbered. 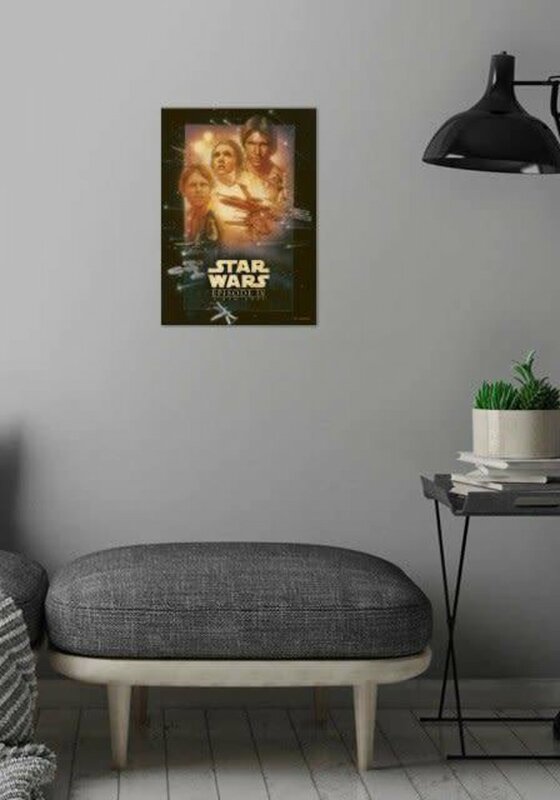 For every Displate you buy, 10 trees are planted.